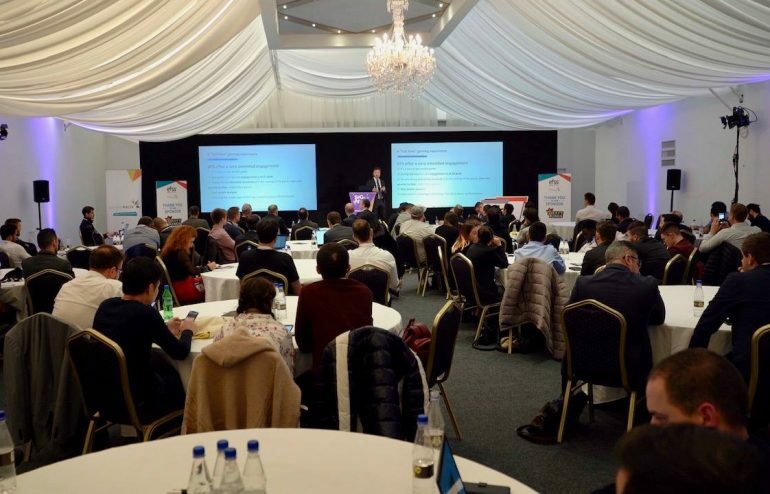 Daily Fantasy Sports experts affirmed the industry’s robustness during the European Fantasy Sports Summit (Efss), presented and produced by the GamingMalta Foundation, held as part of the highly successful Summit of iGaming Malta (SiGMA) last week. With challenges being a major concern for the sector, discussions surrounding the topic were prominent. 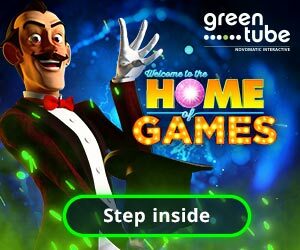 Marco Castaldo, General Manager of Microgame said that it’s proving to be difficult to get the market off the ground because DFS fits into the regulated gambling sphere, which creates access barriers for certain player types, so it’s not easy to acquire those players that have a propensity for the game.